Meet Sarah (instagram: @sarahlubbe) and Mike. These two are so silly and SO awesome together! My shoot with them turned out great thanks to the wonderful weather and the fantastic location. 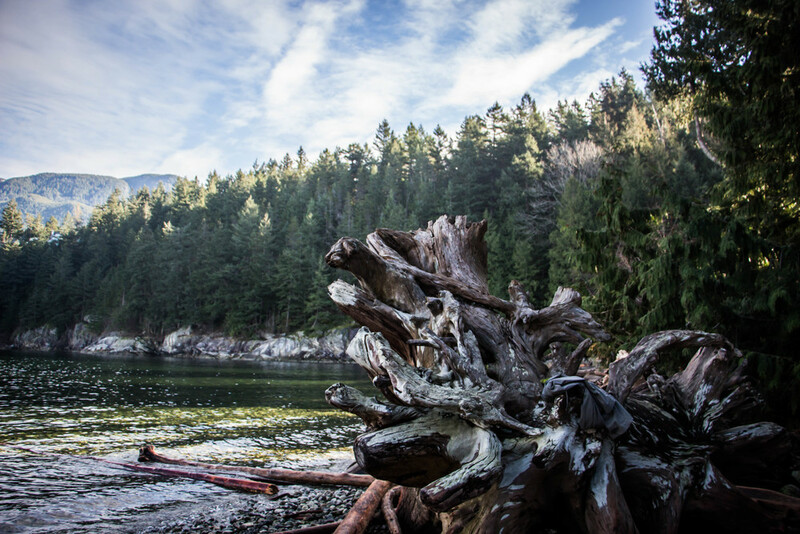 One of the best things about BC coasts (in my opinion) is that it is heavily decorated by driftwood. There's so much character in every piece and it gives you a glimpse into the history of the forests nearby. Fun fact of the day! Did you know that you're not supposed to burn driftwood in your appliance (ex. fireplace, wood-burning stove) because it releases toxic chemicals? Yeah, thought so. Don't do it. Sarah and Mike saw some swings and freaked out. So did I because they are so frickin' adorable. Hope you enjoyed the pictures from our little adventure! Go visit Whytecliff Park if you haven't already!